Portable gluten free pre workout snacks are healthy quick snacks that are easy to digest, and you can eat them on the go. Great fuel for your next workout! 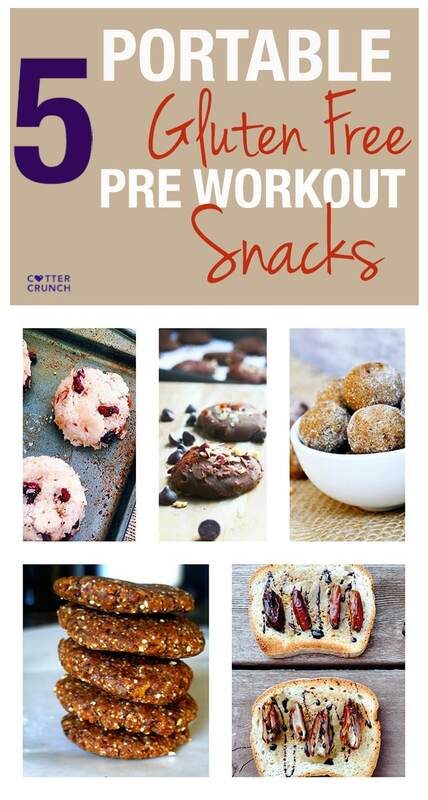 These workout snack recipes are for both strength or cardio workouts! For the past 8 years, we’ve been part of the 5am workout crew. Except I am the one getting up to make the coffee and meals (that counts as a workout, yes?) and my husband is off to swim masters or coach masters swim. Then, once he returns, I head off to run errands or to teach at the gym. Once I return home, he’s off again to go train or coach swim. It’s like a tag team train/coach/eat/repeat kind of day. And in between all these sessions, you have to fit in a meal or some sort of snack to fuel you for your next workout or activity. One can only live off so many energy bars, ya know? Which is why I thought I’d post about our favorite gluten free pre workout snacks. Yes, the best of both worlds if you ask me. But don’t worry, I won’t leave you with just a recipe link, I’ll tell you how we use them and why. Sound good? 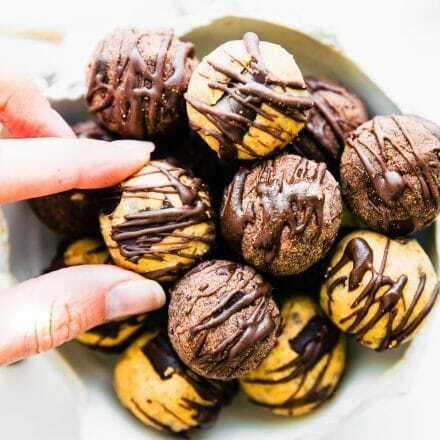 All these workout snack recipes can be made ahead and then stored in fridge to keep fresh until you are ready to grab and go! Okay, let’s start with cookies. Yes, I said cookies. 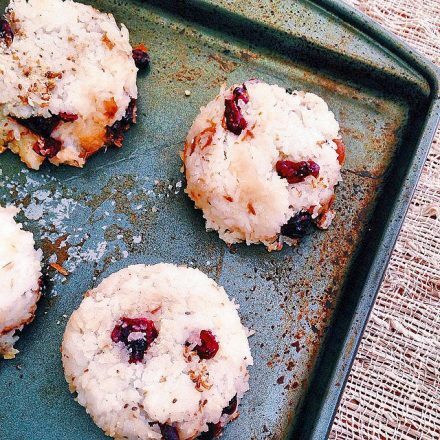 These FUEL cookies and Rice Cakes are great before a ride or a run. 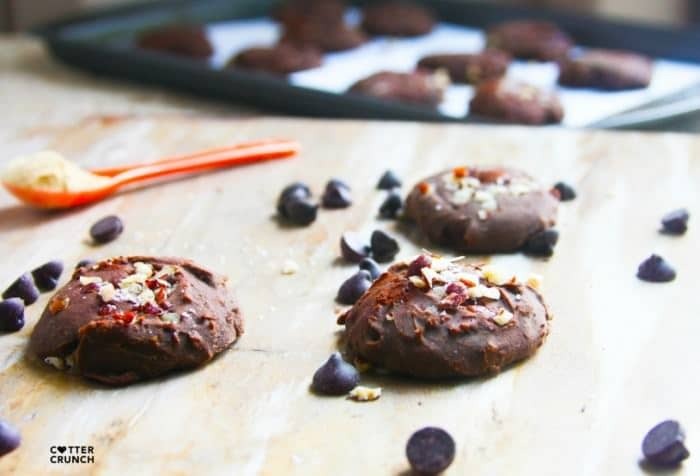 Dairy Free Mesquite Chocolate Cookies made with rice flour- It’s a killer combo. I know what you’re thinking. What’s mesquite? Well mesquite is a super food plant powder that is packed with mineral such as calcium, iron, lysine, manganese, zinc, and potassium. Definitely a great energy booster too! And since these cookies are dairy free, they are easy to digest and won’t cause stomach distress during a run. They are great for post workout too! Love their versatility! Next we have FUEL FIG Cookies or “Cakes.” Whatever you call them, they make a great portable snack for a long run or ride! My husband and I have both used them for a mid run refuel for a long run as well. What’s in them? Rice cereal, cinnamon, unsulphured figs, coconut, cinnamon, sea salt, and maca. Maca is great for stamina and is rich in vitamin B, calcium, zinc, iron, magnesium, phosphorous and amino acids. You can see my full recipe here! They’re definitely one of my favorite gluten free pre workout snacks. Here’s another type of fuel “cake” made with leftover rice. Again, great to take on a long ride to refuel half way. OR if you are like me, you will use these cakes before a hike or weight session. The rice is easy digest and all you need is just one cake to keep you fueled without weighing you down. We just wrap them in plastic wrap and go! You can use different flavor combos here as well, like i did with these vanilla almond cakes! Optional – shredded coconut for topping or filling. First, rinse your rice and let it soak for 20 minutes. Then cook according to directions in a large pot or rice cooker. Once the rice is cooked, transfer to a large bowl and mix in a few tablespoons of coconut butter or butter and your protein powder. Then add in a fair amount of honey. I think I mixed in at least 1/4 cup. Once that’s done, set aside and let it get sticky. Bake at 375F for about 30-40 minutes. Just depends on your oven. Let it cool. Once cooled, you can wrap them up individually to take with you. Makes about 12-16 cakes depending on your the size of measuring cup you use. Cook rice cakes longer for crispier texture but be careful not to over cook or burn. Note: Cook rice in a rice cooker for better stickiness. 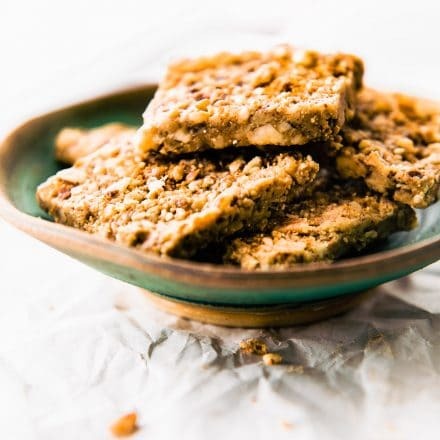 Okay, so we’ve talked about portable snacks for before a run, ride, or any endurance sport for that matter, but what if you just need a little something to munch before a gym session or HIIT? For me, a little goes a long way. But you gotta make sure that little is DENSE and packed with good nutrients/macronutrients. That way you are properly fueled but without any heavy digestion going on before you RAMP UP your heart rate, ya know? I think we’ve all been there. The… “UH OH i shouldn’t have eaten that before I sprinted,” scenario. Haha, yes? These are our go to pre gym session snacks. You can eat on the way to your workout and feel good during! One (or Two pieces) of Udis Gluten Free toast with 1/2 tbsp sunflower seed butter, dates, and a drizzle of molasses (great source of iron and potassium). Phew, now who needs a snack? 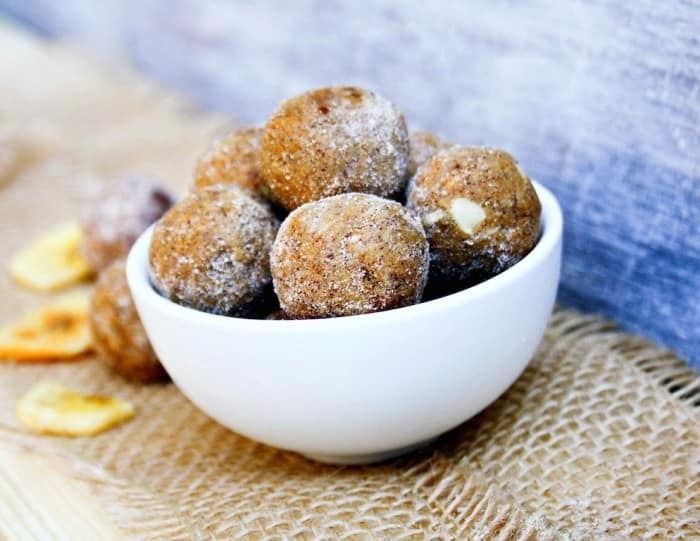 Which one of these 5 portable gluten free pre workout snacks would you try first? What portable snack do you carry with you these days? I’m part of that early workout crew too 😀 LOVE these delicious pre-workout snacks! I think dates are like a little wonder drug and energy boosters all on their own. Suffice to say, I puffy heart them. 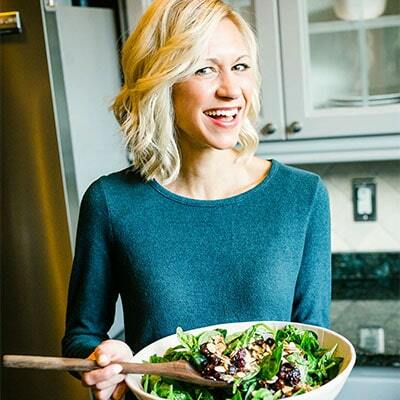 I’m so glad that you included a fig recipe–I would take a fig over a date anytime! You’re not -seriously- trying to make me choose, are you?! Dates are probably my #1 portable snack food, but I haven’t yet tried them with molasses… and you know how much I love that stuff! Need to fix that, stat. YES, I LOVE THIS POST. You know about Mr. FFF’s dietary needs…and he gets bored of eating the same old thing for his pre workout. So..usually…he just doesn’t eat. You’re right. You can only eat so many bars (and boy do I get tired of them). These are all such great ideas and most are vegan too! Love them! Quick snacks are always an issue for me. These all look a whole lot better than my random last minute concoctions! I was just thinking about this, not so much for the workout fuel since well not doing that these days but portable eats when I’m out all day teaching and working and errands and kids! I need these! yes, they are so handy! and all of them can be stored in fridge for days! 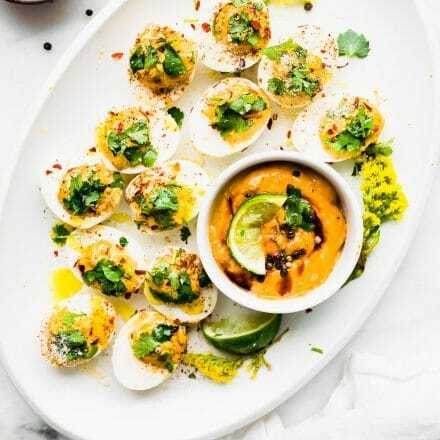 Love your workout snacks- they are always so outside the box and sound delicious- can’t wait to try some of these 🙂 PS I wish I could take swim lessons from your husband haha! Please tell me you prep your coffee and snacks the night before?! Get it girl! Pinning these because I NEED the reminder to snack well before a workout! nope, i get up at 5am instead. I’m too lazy at night. LOL! oooh, the fig fuel please! And as I would expect with your recipes–they all sound fabulous! Love the idea of the dates and nut butter. So simple! I need to try a rice cake recipe of yours. I have started eating basmati cooked with coconut oil and cooled (along with butternut squash, peas, tofu and an asian style sauce) as my pre-race dinners. that sounds amazing! love that rice and coconut combo! and peas! 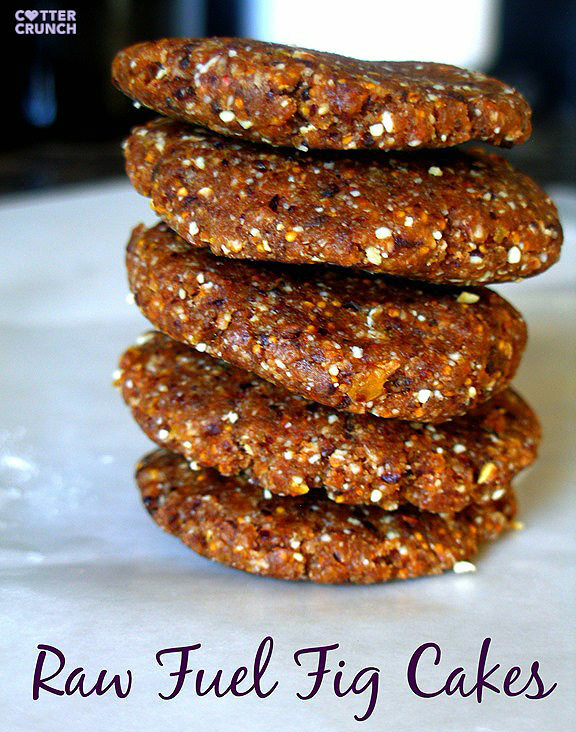 I love me some portable and gluten free, healthy cookies! But those cherry vanilla rice cakes are unreal! They sound fantastic and so unique! I’ve never had or thought of combining rice with coconut butter and coconut oil to make little cakes like these! yes, and then honey or maple syrup holds it together. I’ve even added peanut flour! SO GOOD! Amazing! I needed this post badly! I am so over heavily packaged, junky snacks. These will be perfect for lunchboxes and just life! I often do a date/nut bar or grab a handful of almonds. Those rice balls look so fun! I tend to rely on protein drinks cause I try not to eat grains these days. I love dates, though! 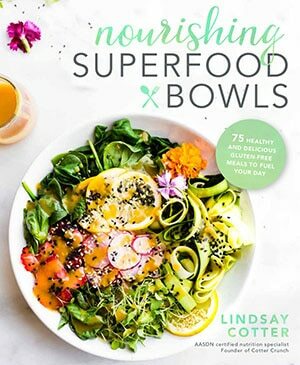 These all look great and I am always on the search for quick snacks before I head to either teach or work out myself. I have no control when it comes to almond butter though and I would have put WAY more on that toast haha. Haha yeah that coffee making is no joke! I’ve still never successfully pulled off a recipe with plantains in it… I’d pick that one to try! did you get the plantain flour or try grinding plantain chips? I love those “race cakes”! That’s the perfect fuel! Oh I got a bag of mesquite I have to use up! They all look delicious! yes, do it! so good! I’m all about the protein bars/balls or a bag of nuts + seeds. I must make some of the recipes you featured. You’ve done a couple with white rice and I have yet to make any. I need to get on it! rice is so great for post workout too. and easy to digest! p.s. how are your adrenals? That all looks so good! I could use some of that toast right about now. and add bacon to it, right? So, I’m convinced that either y’all need to move to Kansas or I need to move to TX (much better option!!!). Then I could hire you (because in this fantasy I have unlimited funds) to make all my meals and snacks!!! And, we could hike (I might learn to love trails) and then drink wine!! That last snack sounds AMAZING! Lately I am all about a navel orange and some cashews or RX Bar and some cashews. Navel oranges at TJ’s right now are so good! dang i gotta get more rX bars. love those! All of these options look SO GOOD, but i think the one i’m going to have to try is the rice cakes!! I’ve never made them before, and they look amazing. 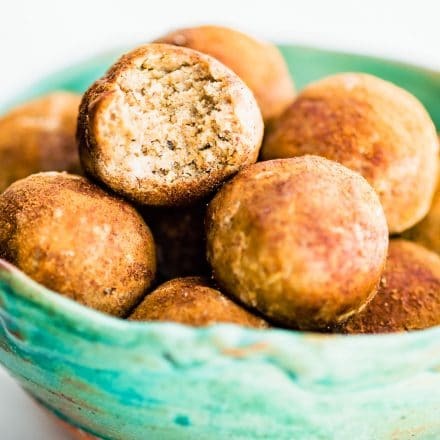 Healthy bites or Apple with nut butter! P.s. I looked over that HB E-book & I’ve made every single recipe (using your exact measurements) & they come out perfect! you are my recipe tester and i LOVE YOU! I am really missing those BALLS you made me way back when. They were so friggin’ good! Since I am an email hoarder – I may actually still be able to find the ingredients! oh i think i still have the recipe! ….Do tim tams count as a pre workout? 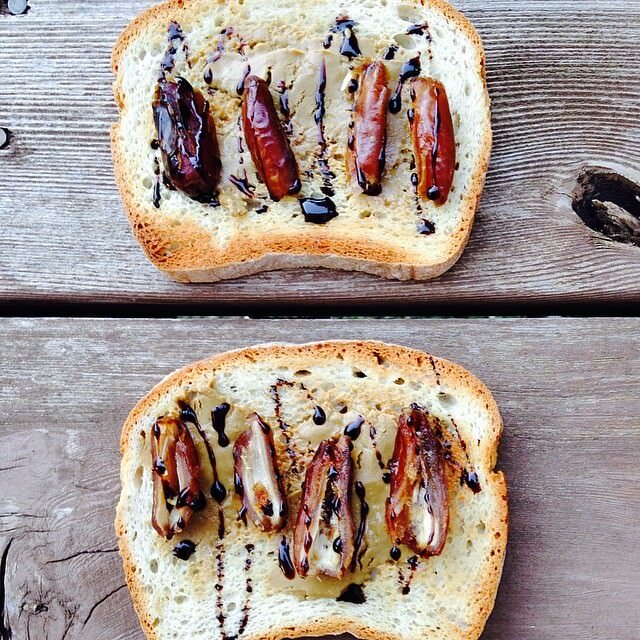 Oh, the toast with the dates and molases. That could work! Trying it. Yum! pinning! next work trip on saturday, need some go to’s! 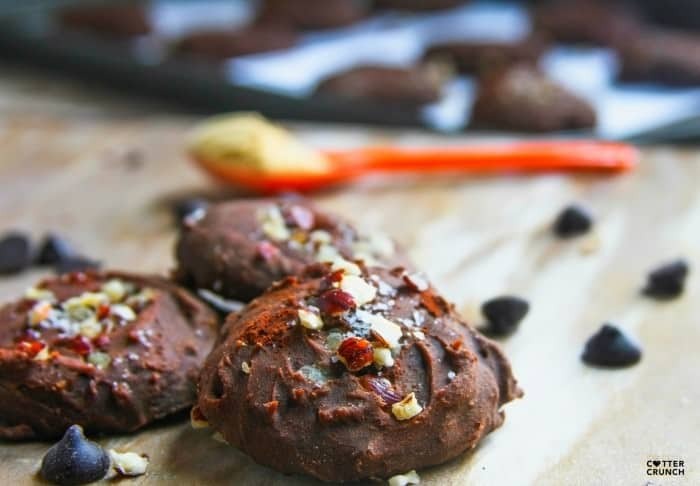 Hey Lindsay – Your fuel fig cookies look RIDICULOUSLY amazing! I love, love, LOVE figs! I recently launched a Gourmet Gluten Free Snacks Gift Box you might like as part of Undiscovered Kitchen’s gift collection – Here’s the link: http://undiscoveredkitchen.com/undiscovered-kitchens-gift-collections/gourmet-artisan-gluten-free-snacks-box Super tasty and gluten free with minimally processed ingredients and nutritionally packed with energy! !